This month’s highlights include concerts by two different Beach Boys’ bands. The first is Brian Wilson with Al Jardine and Blondie Chaplin. The other, led by Mike Love with Bruce Johnston flies the official Beach Boys banner. Hopefully, both iterations will come back together one day. Both groups will play Christmas songs and Beach Boy hits. Another big show is the concert by the Italian tenor Andrea Bocelli who sings both opera and pop songs. Do you want the funk? Well the Cultural Trust has the funk for a two night concert weekend with the S.O.S. Band, Con Funk Shun, and Brick. Pittsburgh will also be visited this month by Flockers and The Flock. They are the names given to the fans of Cody Jinks and Pigeons Playing Ping Pong respectively. 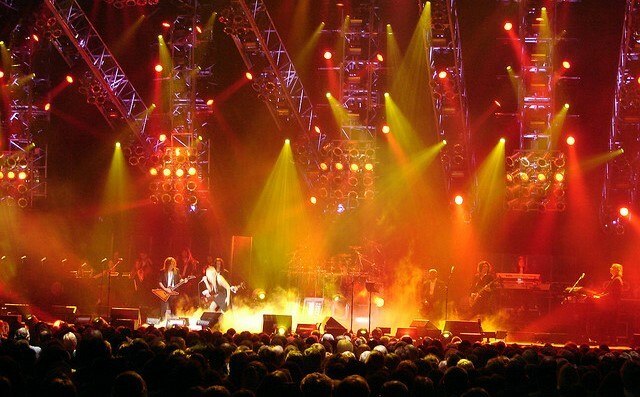 Other shows in the spotlight are: Clint Black,Trans-Siberian Orchestra, Reverend Horton Heat, O.A.R., Esperanza Spalding, Night Ranger, Cat Power, and Straight No Chaser. Pittsburghers continue to respond to the Tree of Life Synagogue shooting tragedy with positivity. There will be a Concert for Tree of Life with proceeds going to the victims fund. 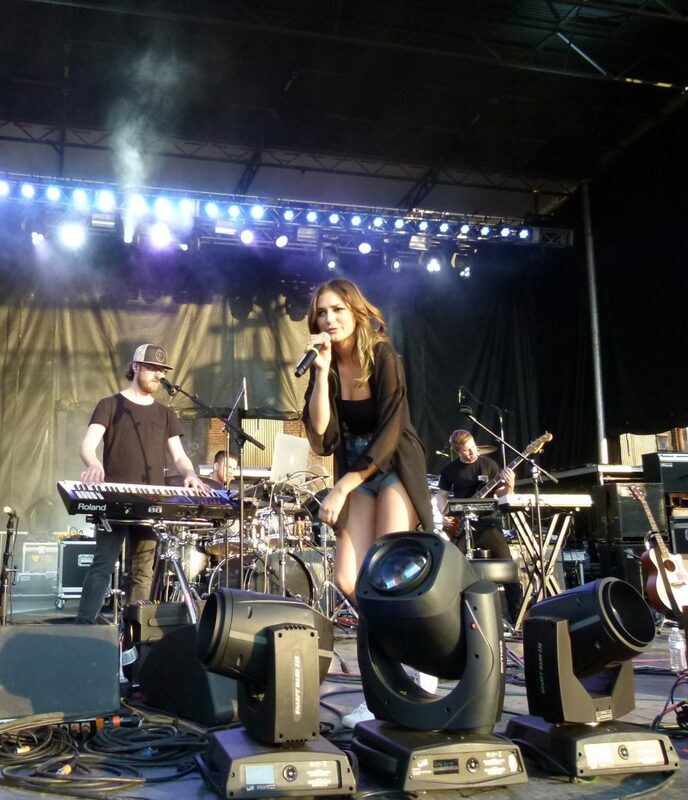 Daya and Joe Grushecky and The Houserockers are two of the performers on the concert bill. There’s many rising rockers visiting the ‘Burgh this month including: Rubblebucket, The Struts, Middle Kids, Ingrid Michaelson, and Cloud Nothings. Don’t Forget to decorate your holidays with some of your favorite live music performers and bands. Brian Wilson is one of the key contributors to the great American songbook created by the Beach Boys. Surfing, racing, and love were some of the thematic elements in their tunes. 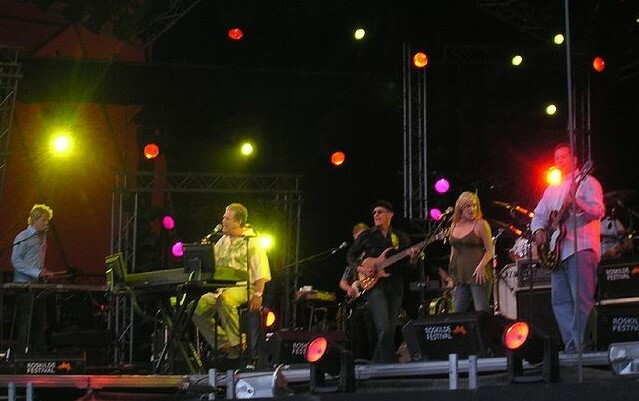 Many of them written by Wilson, he is credited with writing more than two dozen Top 40 hits for the Beach Boys. Wilson’s innovative writing and recording techniques became well-respected in the industry. He is a true champion who overcame the incapacitating challenges of mental illness to again achieve greatness through his music. 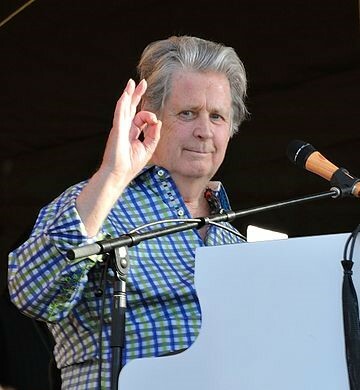 Brian Wilson gives the OK sign and a smile while performing as part of The Beach Boys 50th Anniversary Reunion at the New Orleans Jazz & Heritage Festival 2012. photo: Takahiro Kyono, Wikipedia. The S.O.S. Band got many a party jamming in 1980 with the song “Take Your Time (Do It Right) (Part 1).” The funky beat of the band combined with the strong vocals of lead singer Mary Davis on the tune to give the Atlanta born group its first big hit. “Do It Right” rose to No.1 on the Billboard R&B chart and No. 3 on the Hot 100 chart that year. S.O.S. went on to score more top dance hits with the songs “Just be Good to Me” and “The Finest.” Now they are visiting Pittsburgh as part of the Pittsburgh Cultural Trust’s We Want the Funk Festival with Con Funk Shun and Brick. Rick Handler is Entertainment Central’s executive producer. Christopher Maggio, a freelance writer and editor, made substantial contributions to this Guide.